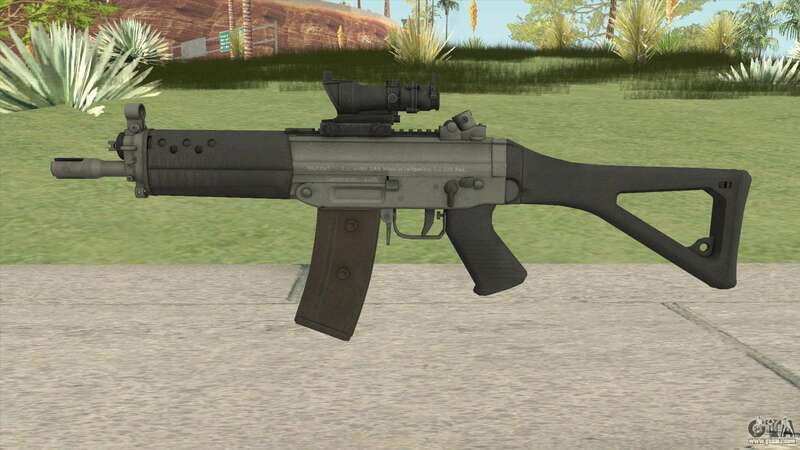 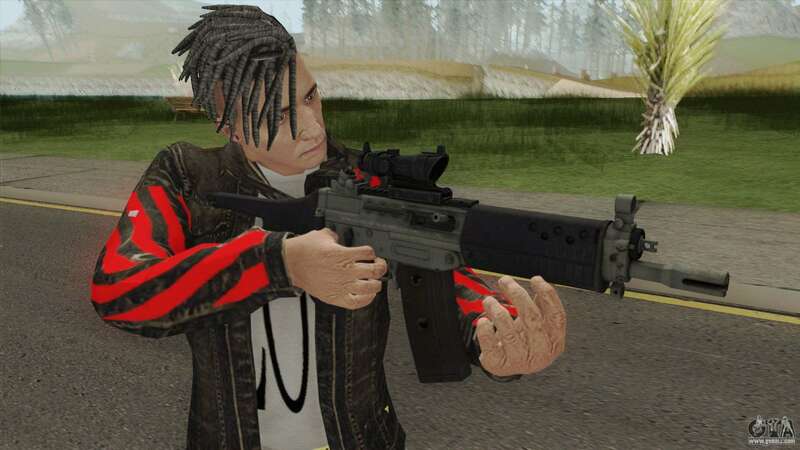 Modification of SIG SG-552 HQ for GTA San Andreas. Destroy enemies in seconds, using against them is a weapon! - Replaces the standard model in more detail. 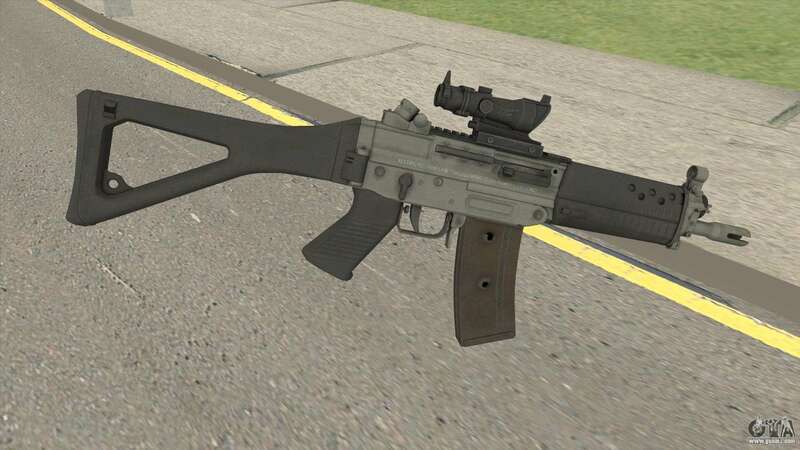 Free download mod SIG SG-552 HQ for GTA San Andreas you can by clicking on the links below and install it in the game as you can using the automatic installer and manually.